Lovers! 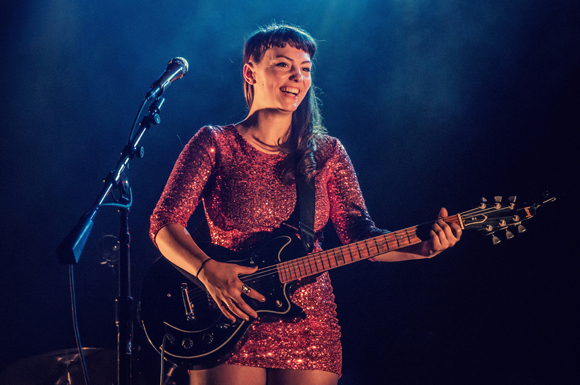 Indie folk-rocker and red hot sensation Angel Olsen comes to The Wiltern on Tuesday 14th February 2017! Stepping out on her eagerly anticipated My Woman Tour, promoting her smash hit album of the same name, Olsen will be performing with her immensely talented 6-piece band! Be sure to gift your sweetheart with an Angel this Valentine's Day!